Disturbing appearance and painful. That's what you feel when there are inflamed zits. How to get rid of it? Occasional pimples on your face may still be understood by you. But what if the zit gets inflamed? The size is enlarged and reddish in color, it may be festering and which must be very painful. Isn't that annoying? If it happens, try applying the following methods to get rid of inflamed zits. Even though you are very uncomfortable with the presence of these zits, try not to hold them or squeeze them. Remember, your hand may be full of recurrence and as a result it will worsen the condition. Inflamed acne that is intentionally solved will only leave scars of acne scars that are difficult to lose later. Prepare a cloth or clean towel then wrap the ice cubes in it. Compress on the part of the pimples but do not press too much. Repeat until the pain and redness diminish. Exfoliation is good for removing dead skin cells, but delay using a scrub on the face that is experiencing inflammatory acne. Friction scrubs when exfoliating is done not only causes pain in areas that have inflammation, but also can cause injury and breakouts of acne. You can just exfoliate your face by avoiding the pimples or wait for the pimples to heal. Apply CHR Essentials Rescue Stick as a first aid to relieve inflamed zits. This concentrated serum helps dry and reduce inflammation in zits and helps restore skin texture. CHR Essentials Rescue Stick contains Encapsulated Salicylic Acid and Willow Bark extract as an anti-bacterial agent and ACNE FIGHTER; and Hyaluronic Acid and Witch Hazel extract as Natural Moisturizing Factor which hydrates the skin for facial skin that feels supple and soft. 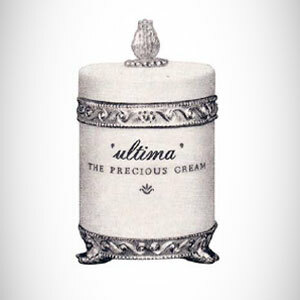 Enriched with Vitamin C as an antioxidant to brighten the skin and Solluble Collagen which is the main content of ULTIMA II. 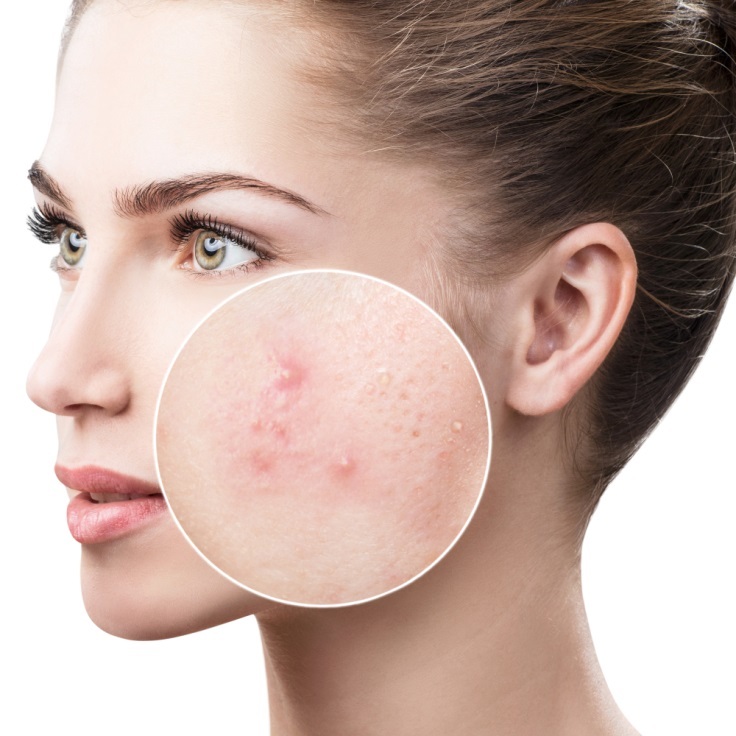 Eliminating inflamed zits can not be done in one night, but with proper handling the inflammation will disappear faster and the appearance of black spots on acne scars can be minimized. Good luck!